Some cars just look better than others on paper. It all comes down to magic words like “manual transmission,” “rear-wheel drive” and “V8.” Kind of like reading a menu. You can assume something looks good, but until you try it, you won’t truly know what it’s like. 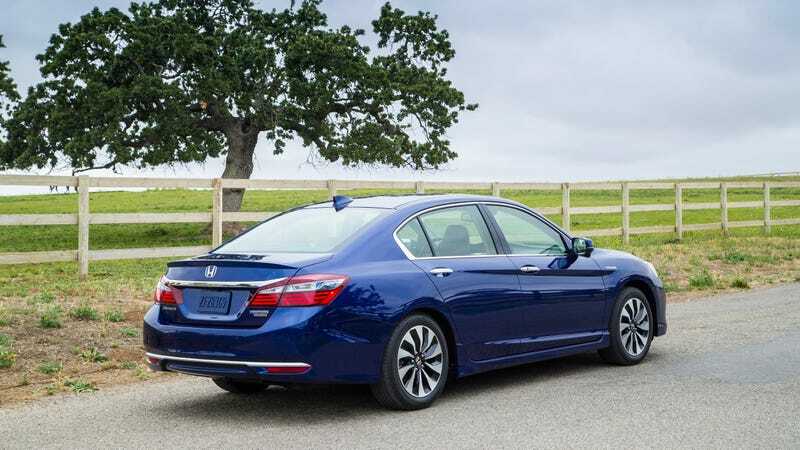 For Jalopnik supreme leader Patrick George, it was the Honda Accord Hybrid. Those three words wouldn’t usually grab anyone’s attention, but once he got in the driver’s seat and pushed the pedals for himself, it was alright! The car was comfortable, quick and well-built inside. Anyone can appreciate that. What about you? What didn’t you expect to love driving? Which car completely blindsided you?